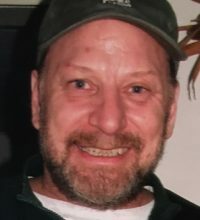 Tim had a great personality and sense of humor. He could become friends with anybody, and he did. This lead him to many experiences and adventures in life. Tim was a person with many abilities and skills. He was proud of having been a chef at some fine restaurants, including the Pickwick, Kitchi Gammi Club, and later the Eielson Officers Club in Alaska. He even served as a cook on an oil spill response ship in Prince William Sound, after the Exxon Valdez went aground in Alaska. There were other careers as well; he was trained as an airline steward, a boilermaker, and assembled airplanes at the Cirrus facility in Duluth. He also worked as a carpenter in Duluth and Fairbanks, even venturing to Naknek, Alaska, doing construction at a remote village. 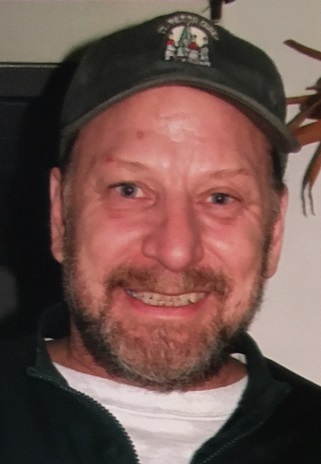 Tim's interests included the outdoors, fishing, music, playing guitar and doing puzzles, and was an avid Vikings fan. Tim was always there to help out a friend, with whatever resources he had available. This generosity sometimes worked to his disadvantage, bringing misfortune to himself. He struggled with addictions, which ultimately overtook him. He leaves behind many friends and family who will miss him dearly. Tim is survived by his brother Todd (Diana) Boyce of North Pole Alaska, sister Robyn (Jim) Wallace of Mora, Minnesota; Aunts; cousins and nieces.